My special Ramadhan guest post for Yummy Food before Ramadhan ends. 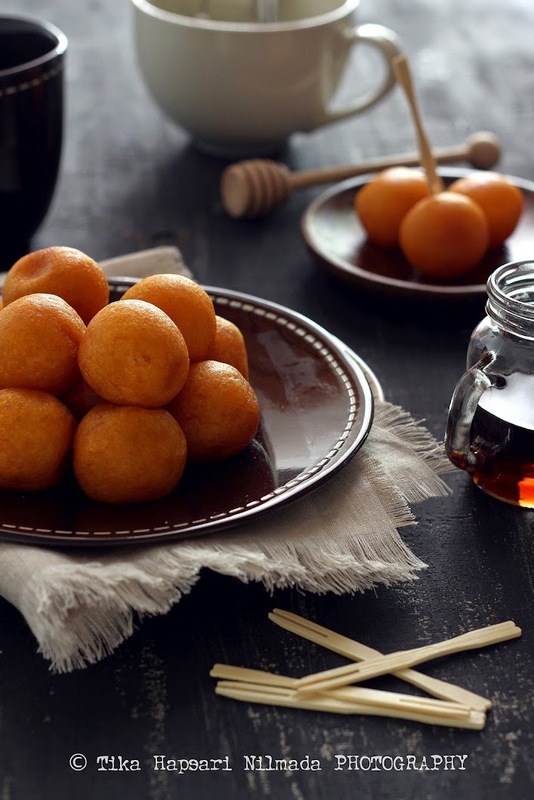 Bola-bola ubi goreng or Fried sweet potato balls that you can enjoy as your iftar snack. 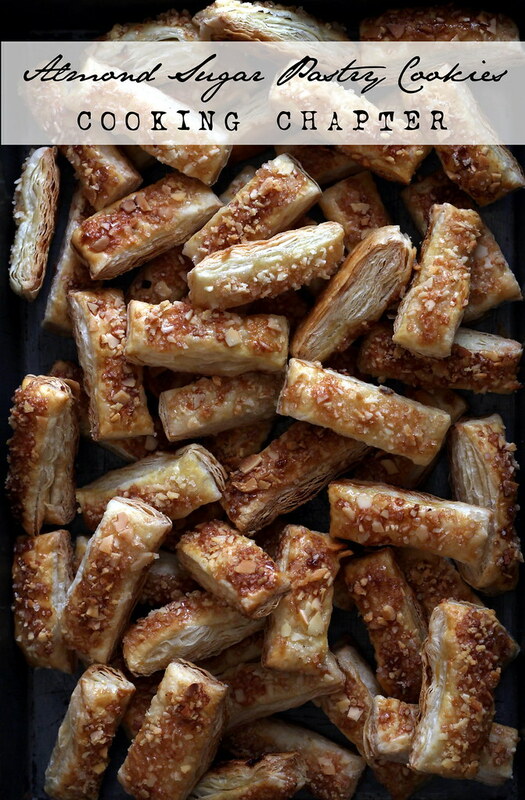 Lubna Karim has been posting Ramadhan recipes on her blog for almost a month since the first day of Ramadhan. On its seventh year, Joy from Fasting to Feasting become a solid place for Muslim bloggers from different country to introduce their popular food or drink during Ramadhan. I salute you, Lubna and I hope I can participate again next year. When this blog was a little left behind and there was no new recipe post due to my busyness with my two latest posts on reviewing one restaurant and one bakery, and after everything is done, I feel like I need a break just to catch my breath. The reason why I posted two resto review posts in a very short time was because I was fortunate enough to be chosen by BBlog as one of food blogger to join with other bloggers to do the review and get paid for it :) Yes, I was so lucky ! 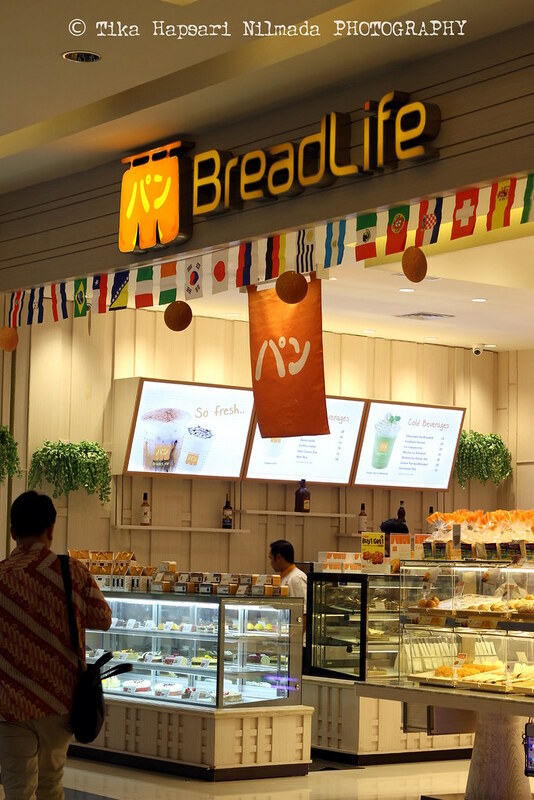 Bake and Dine with "BreadLife Bakery"
When you want a quick breakfast or brunch, then the fastest solution is bread. You can make sandwich with egg, your favorite jam, fresh vegetables or fruits. I often keep bread to eat in the afternoon to overcome my hunger while working in the office. So, bread has always been my preferred food when hungry.